I was looking for an independent local company with strong customer service values. 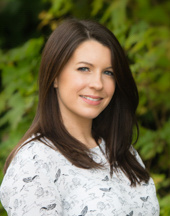 When I started, I was a Lettings Negotiator but now I am working in the property management and lettings admin side, as well as working in sales on Saturday. My role, therefore, is very varied, answering tenant queries, responding to property management issues, drafting tenancy agreements, registering deposits, dealing with the end-of-tenancies or renewals and serving notices. On Saturdays, I am mostly carrying out sales viewings and writing up feedback, as well as dealing with enquires and registering applicants. 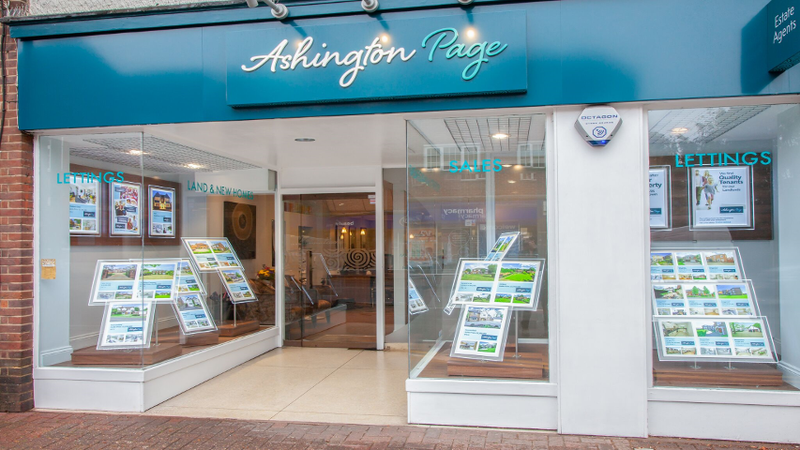 Apart from being an estate agent, do you have any other skills that Ashington Page doesn’t know about? Cabin crew, so I could travel the world. Spending time with my friends and family. I enjoy running, taking part in local park runs and races, and going to the gym. My two-year old son, Leo.